This weeks theme is still Happy Birthday, but we only want to see birthday sentiments. 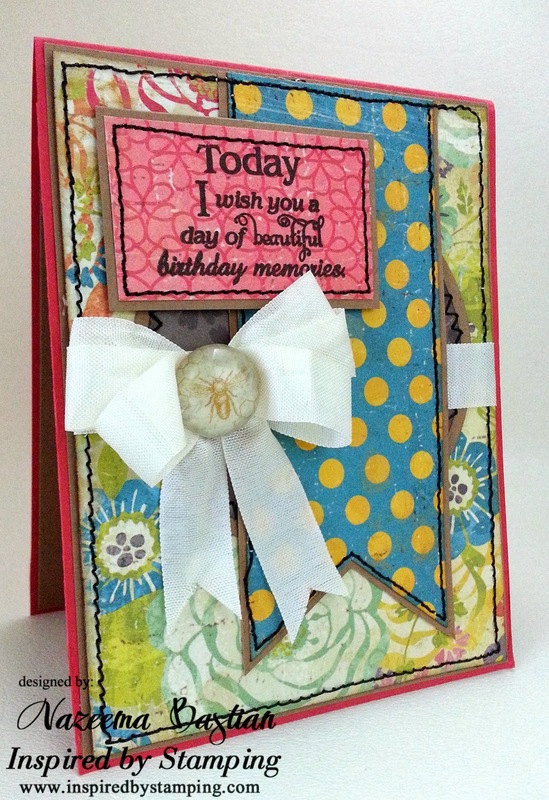 I am using A Lovely Birthday sentiment, from Inspired by Stamping. I really like the black stitching around the card and the bumble bee glass pebble. 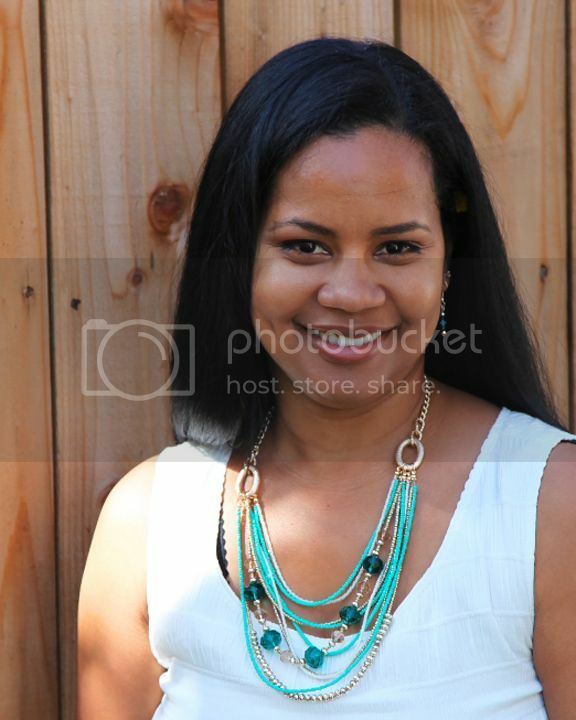 So come by, say hi and see the beautiful inspiration created by the rest of the design team!! The black stitching looks great indeed. I like the happy blue and yellow banner you put behind the sentiment. Thanks for taking part in the Daring Cardmaker's "Birthday banner/bunting" challenge.